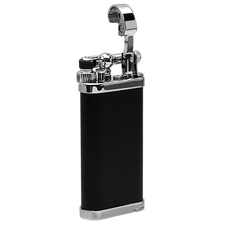 This lighter is great. It has never missed beat. Sorry for the people that had problems with theres. 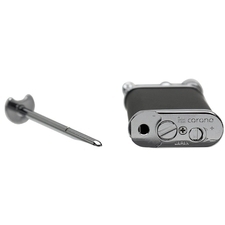 I have ordered another one, one for the pocket one at home. There the best you can get!! 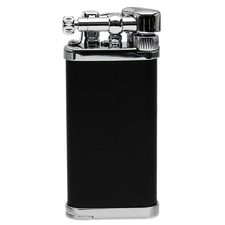 If you are questionable about spending over $100.00 for a lighter, save up and invest in one. Well worth it! Built like a tank, works every time. 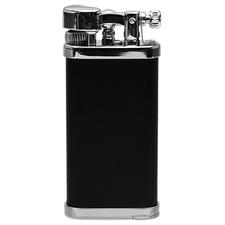 I have two of these lighters and love them. Always work and never fail to operate properly. The matte finish lasts and chrome top is a nice touch. The operating parts appear to be machined and well made. Excellent fitment and finish.